The Roper River and Wilton bridges were located in the remote region of northern tip of the Limmen National Park 600kms southeast of Darwin. 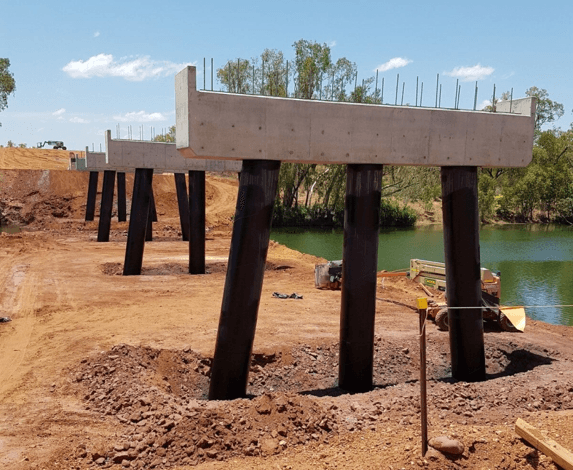 Civil Group installed 43, 900mm diameter fully cased rock socketed foundation elements for the construction of two off High Level Road Bridges. 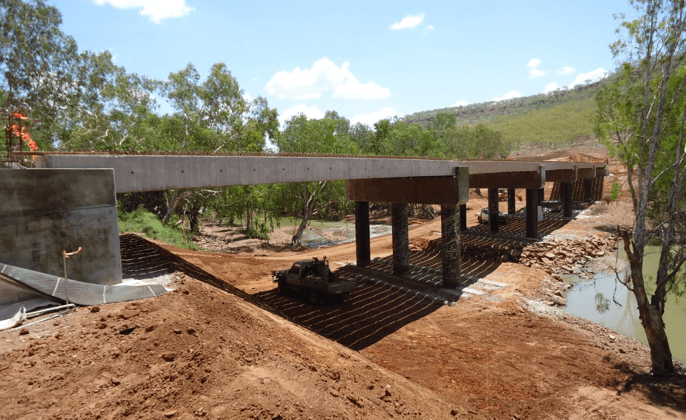 The bridges were installed as part of the Roper Highway upgrade to improve accessibility especially during the wet season. The Wilton Bridge foundation elements were completed on program despite two flood events. The Roper River Foundation elements were finished ahead of the anticipated program.